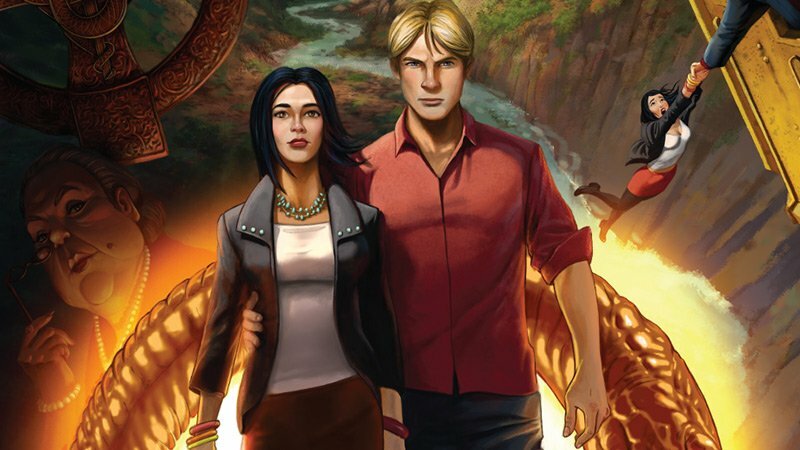 The British designer explains how Broken Sword's fantastic community brought a 20-year-old franchise back to life and discusses the 'sizable niche' of adventure games. 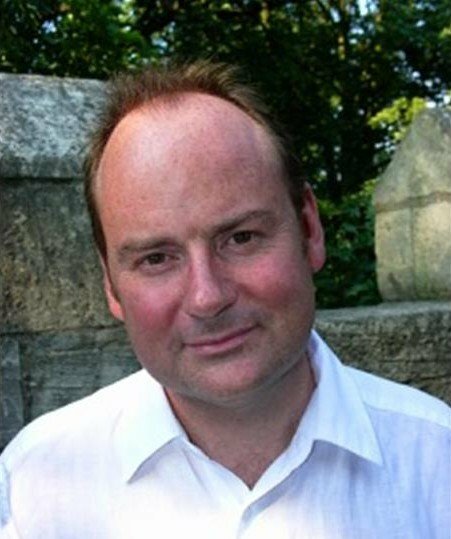 Charles Cecil, the legendary British game designer and managing director of Revolution Software, wouldn't be where he is today without a vibrant games community behind him. Revolution recently announced a Switch version of Broken Sword 5. That's not a surprise by itself, since everything seemingly makes it to Switch now, but the classic adventure franchise began over two decades ago, and without its passionate community there’s no way these games would have such longevity. Over the years that Cecil has spent in the industry, he’s seen the notion of a game “community” rise and fall. As the games industry began to grow, so too did publishers form, filling the void between game developers and retailers. With no Internet through which to distribute games and with the majority of games being made in teenagers’ bedrooms, they would be copied onto floppy discs and hand-delivered to shops to sell. A developer’s reach was therefore about as far as a bike ride or, in extreme cases, a bus journey. The industry stayed in this state for decades, with magazines and journalists acting as a go-between for players and developers. Obviously that’s all changed now, but a lot of how the games world works is still stubbornly tied to those old traditions. Apple invited Revolution to include the original Broken Sword in their Twelve Days Of Christmas promotion. At first Cecil was skeptical, but it was a fantastic triumph. There are examples where developers thought they were bigger than their community, but it's really not like that. So began Revolution’s plan to start a Kickstarter campaign for a new Broken Sword game. Apple had just proved that there was an audience and they’d managed to build up enough money off the back of the Twelve Days of Christmas promotion that it wasn’t an enormous risk. And Tim Schafer had just proved that adventure games could do big numbers on Kickstarter. Broken Age was, at the time, the highest-funded game on the crowdfunding platform by a large margin, with over $3.3 million raised. With that, Revolution was reunited with its fans and the Broken Age community shone anew. Their first action? Telling Cecil and the rest of the studio that the main character’s chin looked a bit wonky. “And they were right!” says Cecil. “So we changed the chin and we said, 'Thanks very much’ and suddenly we realised that we were in this virtuous circle. We really valued the comments that people were making, but they also really appreciated the fact that we were listening to their comments. The really funny thing is that like five years earlier, we would have paid a fortune to get the market research that not only were we getting for free, but they really appreciated the fact that we were taking it seriously. So what makes Broken Sword such a strong franchise 24 years after its 1994 debut? Is it simply nostalgia? The adventure game genre, with its relatively low-fi interface makes it one of the most accessible and versatile genres. For that reason, while the genre might have evolved, they never really went out of vogue for the audience they served. Sure, it’s not the most mass-market style of gameplay, but those who play them tend to really love them. “Some people don't like point-and-click adventures, some people feel the games are a bit slow,” Cecil explains. “But we have 50,000 Kickstarter backers. We'll probably sell a million copies of the game. Adventures are niche, but they're a very, very sizable niche. “Her Story is an adventure game. Life is Strange is an adventure game. An adventure game now is a lot more than just a point-and-click, and I guess in many ways it always has been. To me an adventure game has key rules. The first one is that the narrative and the puzzles are utterly interwoven. So in an adventure the gameplay is all about solving the narrative, whereas an RPG is generally about killing people, then the reward is that you move forward, rather than the other way around. This cerebral gameplay style amps up the accessibility, while weaving the story inside the game’s goals make it a much more cohesive experience for narrative fans. An adventure isn’t an adventure without a tale to tell, but an FPS can pay lip service to story while still offering fantastic gameplay. “For our games, of course, story is absolutely vital,” Cecil says. “But in Fortnite, if you're playing against 100 people, the story is the experience that you have. It’s as simple as that. And, for example, the fact that during the World Cup people were dancing the Fortnite dances. A story doesn't need to be told by a storyteller, at all. People will weave their own stories in. But I think in an adventure you have to have a degree of at least multilinearity so that there's the sense that the player is discovering the story in the way that they choose to, rather than the way storytellers specifically tell them. The adventure genre is very, very crowded because so many developers loved adventure games growing up and are making their own. You're more likely to be successful creating an Angry Birds type of game than an adventure. Adventures are a huge amounts of work. Multilinearity means giving players meaningful choices, but it doesn’t necessarily mean that each player will experience a different ending. In fact, Cecil believes that vastly different endings could detract from a game’s overall story. So what advice does Cecil have for developers looking to make an adventure game? In short: maybe don’t. Or at least try your hand at something else first. 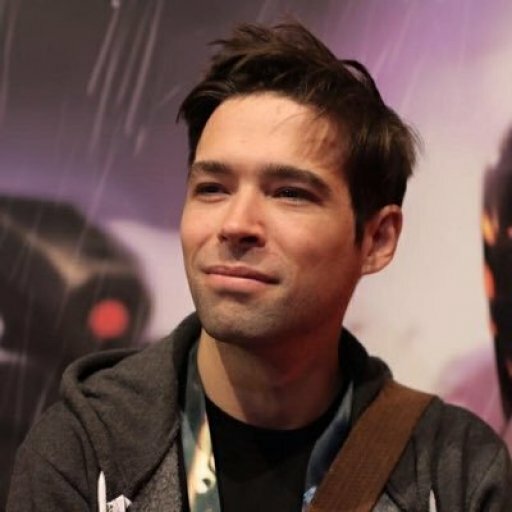 “The adventure genre is very, very crowded because so many developers loved adventure games growing up and are making their own,” Cecil explains. “You're more likely to be successful creating an Angry Birds type of game than an adventure. Adventures are a huge amounts of work. Very expensive. You do get a fantastic community who will do their very best to support it, but my advice would be think very carefully.